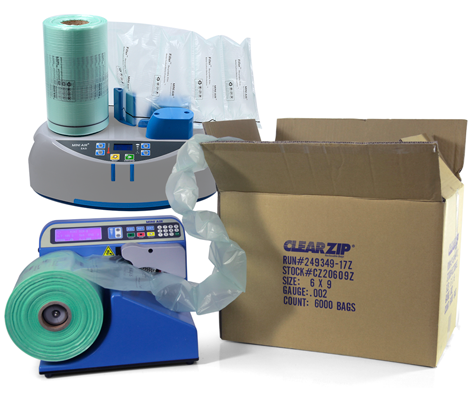 Air pillow packaging is the future of warehouse packaging to save on packaging and shipping costs, build your company image, and provide sustainable packaging that safely ship your products. 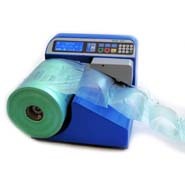 These air cushion machines use puncture-resistant high density polyethylene film that form 8 inch wide by 4 to 10 inch pillows to surround your packaged goods. 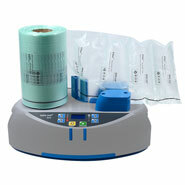 Inflatable packaging systems are the most eco-friendly option of void fill and creates filler that is reusable and recyclable. 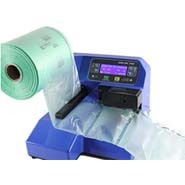 We are one of the leading air pillow machines suppliers and products suppliers.